The RotoGrinders NHL Grind Down article will give you an in-depth analysis into the NHL schedule. This article will break down the numbers for every single game and give you analysis on which trends you can exploit. 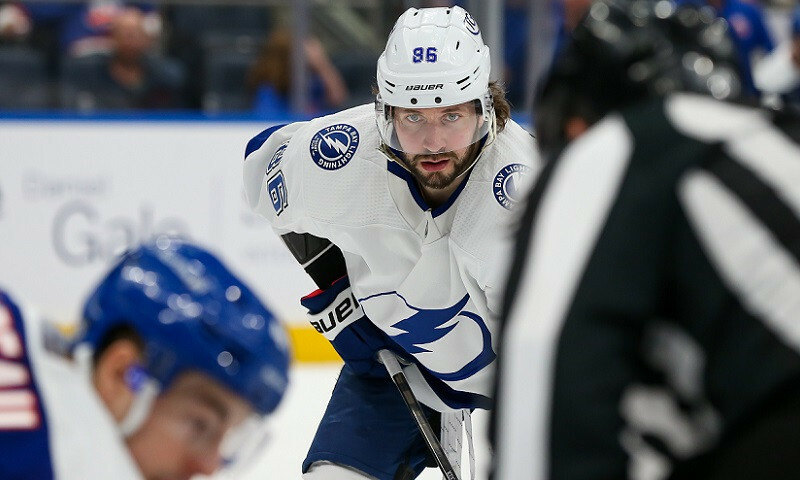 While matchups are a major factor in daily fantasy hockey there are plenty of other factors to consider such as injuries, salaries, and more. The analysis should point you in the right direction, but it is still up to you to decipher the information and make your own selections. Hockey is an extremely high variance sport. The best choice is not always the right choice but following the trends will win you money over time. 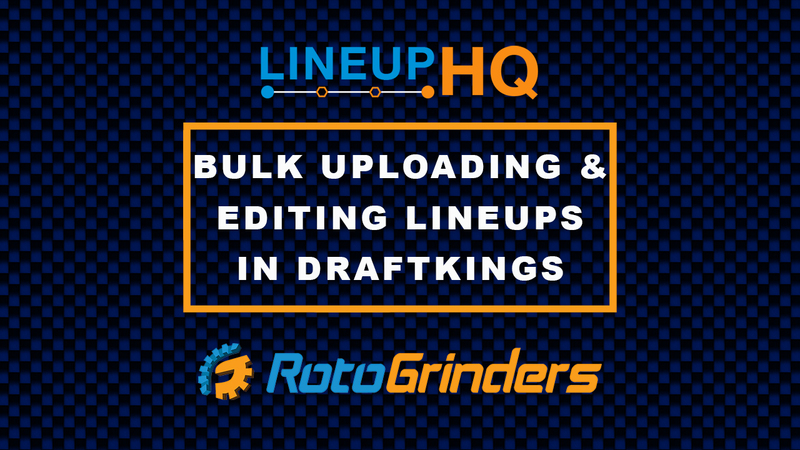 Remember, these writeups are done prior to lineups being released, so make sure to check our Starting Lineups page to ensure the recommended options are playing. 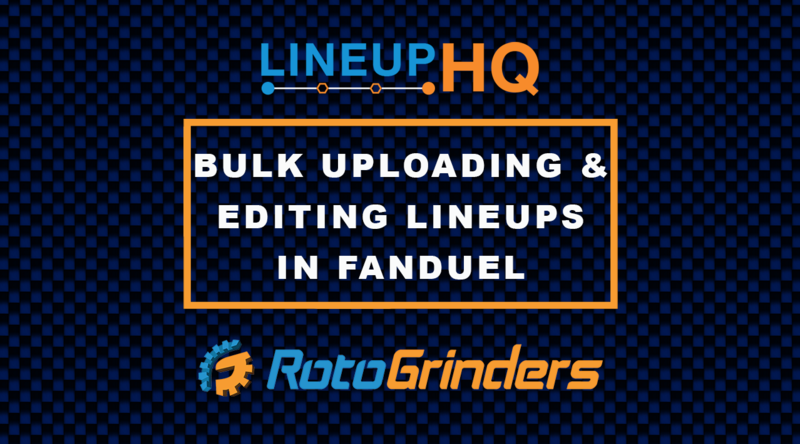 Note: As always, if you want to try a new DFS site, be sure to click through a RotoGrinders link and use our DraftKings promo code and FanDuel promo code to receive the best perks in the industry. The Ottawa Senators are the worst team in the NHL. They own a horrendous 7-17-1 road record this season and have surrendered an NHL worst 4.32 goals against on the road this season. They’re allowing an NHL worst 66.59 CA/60. Needless to say, the Toronto Maple Leafs are going to be very, very popular this evening. However, it’s just a two-game slate, so we can’t afford to simply overlook the Senators offensive options all together, even though you may want to. In fact, this does happen to be a battle between the two fastest paced teams in the NHL by CP60 standards, so we’ll likely see scoring chances in bunches… even if most of them will happen in front of Craig Anderson. Up-front, the Senators have two capable scoring lines to consider. Mark Stone leads the team with 51 points in 52 games this season and will skate alongside youngsters Brady Tkachuk and Colin White on the top forward line. Stone has cooled off a bit lately, but did light the lamp against Toronto in the first meeting between these two teams and is routinely logging 20+ minutes of ice-time on a nightly basis. Meanwhile, Matt Duchene brings high-end offensive abilities to the Senator’s second forward line. He’s closing in on Stone for the team lead in scoring as he’s racked up 48 points in 43 games. Duchene will center Bobby Ryan and Ryan Dzingel at both even-strength and on the top power-play unit, and has to at least be on your GPP radar tonight. On defense, we’ve seen Thomas Chabot’s production slow rather dramatically down the stretch, however, he’s still the quarterback of Ottawa’s top power-play unit and he torched the Maple Leafs for a pair of goals and an assist in that first meeting. 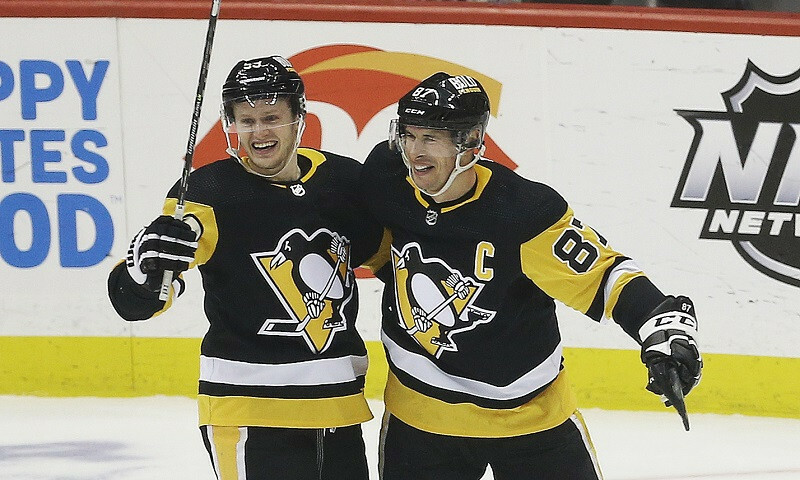 To read this full article for today’s NHL games, you need to have a subscription to RG Premium. A Premium subscription will allow you to access this article, as well as Consensus Value Rankings, daily picks from top-ranked players and more. 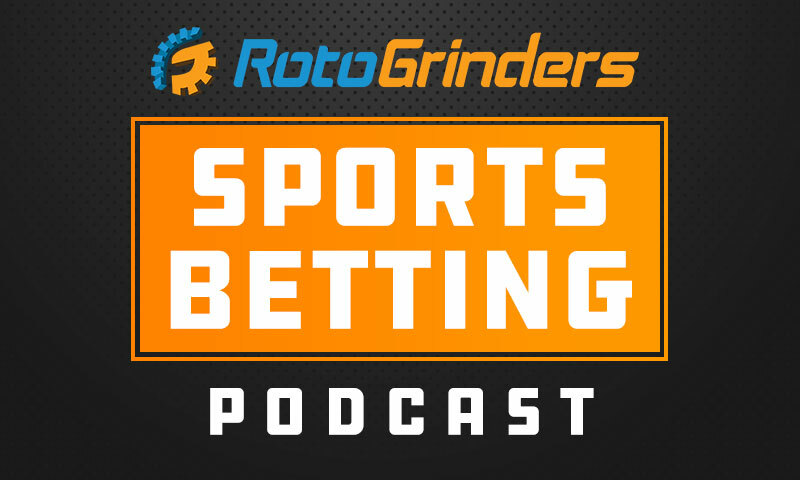 One of the top baseball and hockey analysts in the DFS industry, John Britt aka jmbwngfn is a full-time accountant and family man hailing from St. Louis, Missouri. The proud graduate of the University of Missouri, John’s passion is hockey but he excels at multiple DFS sports. He has made his way to a live final and led the now defunct Daily Joust in NHL wins. He’s also been nominated multiple times for awards for his written work including 2014 Best Fantasy Baseball Ongoing Series, 2015 Hockey Writer of the Year, 2016 Hockey Writer of the Year & 2018 Hockey Writer of the Year by the Fantasy Sports Writer’s Association (FSWA). John can be found on Twitter at the username JMBWngFn.